We’ve come up with the perfect combination for relaxed living. 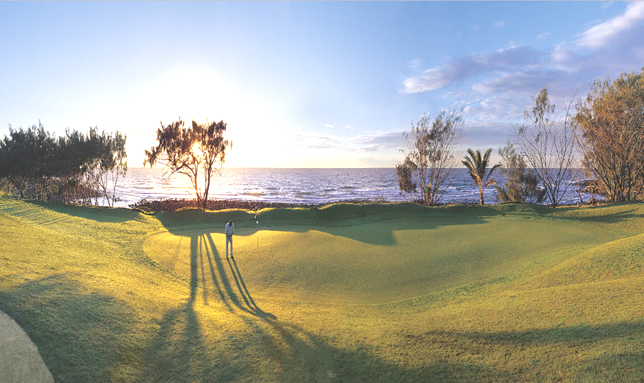 Coral Cove is built around an 18-hole golf course on a 215-hectare ocean-front site on the pristine Coral Coast. The options for buyers are many: residential home sites, some in gated enclaves fronting the golf course, villas and hotel units. Warm days cooled by ocean breezes, relaxed living in a friendly, secure seaside community. What could be better?